A file photo of the Huon Aquaculture and NSW Department of Primary Industry commercial-size yellowtail kingfish trial site off Port Stephens. 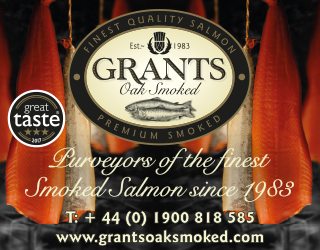 Australian salmon farmer said it completed trial kingfish farm. The company behind an offshore fish farming trial at Port Stephens, New South Wales, Australia, is wrapping up the project sooner than expected, reports nbnnews. Huon Aquaculture told the state government it’s ending the trial, just two years into a five-year program. In January last year, the operation was criticised when one of the cages lost its entire population of 20,000 predatory yellowtail kingfish. 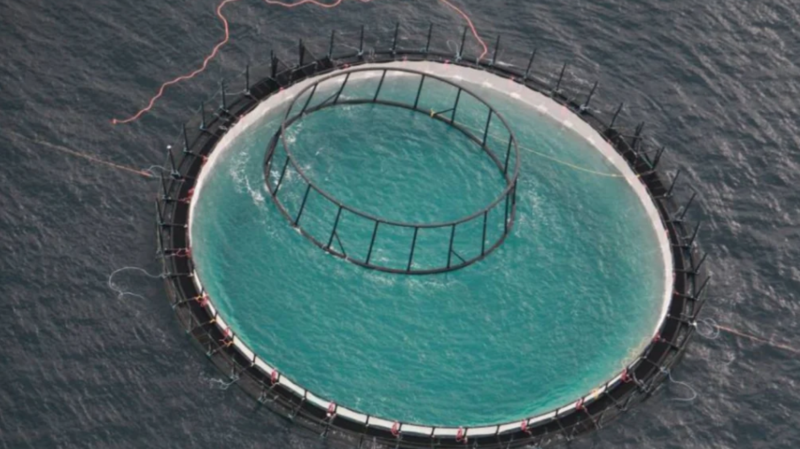 In October last year, SalmonBusiness reported that the company is planning to establish a new 24,000 tonne, 2,200 hectare fish farm off Western Australia’s Abrolhos Islands.